A membership organization comprised of various Boston businesses, A Better City was originally created to provide unified strategic leadership during the city’s Central Artery Tunnel Project, more commonly known as the Big Dig. With the Big Dig complete, however, the organization was at an exciting moment in their evolution. 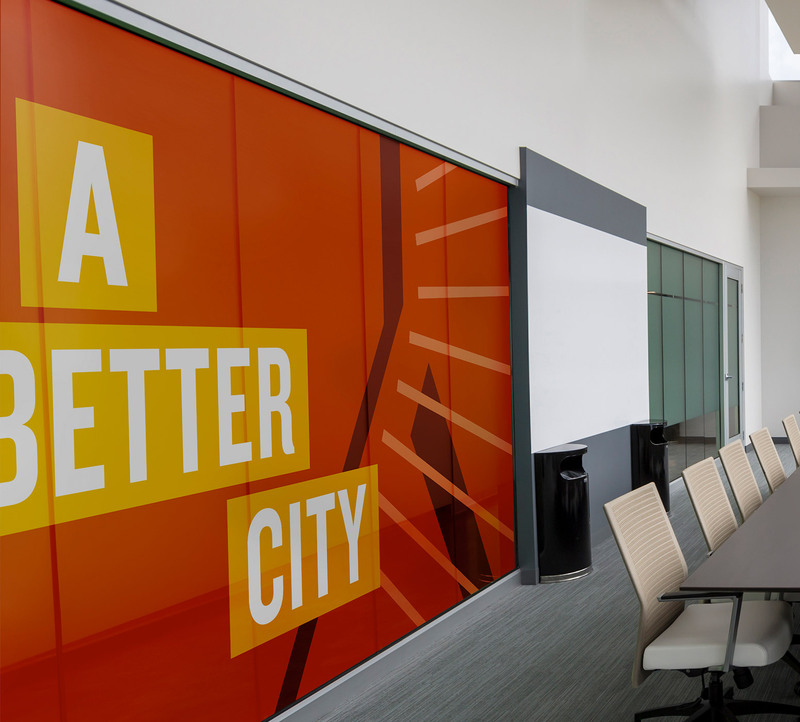 Armed with a new strategic plan and a clearly articulated value proposition, A Better City was ready for its next role in shaping the city of Boston and beyond. To build on the momentum generated during the strategic planning process, the organization approached Minelli to create a brand presence that was as forward looking as they were. 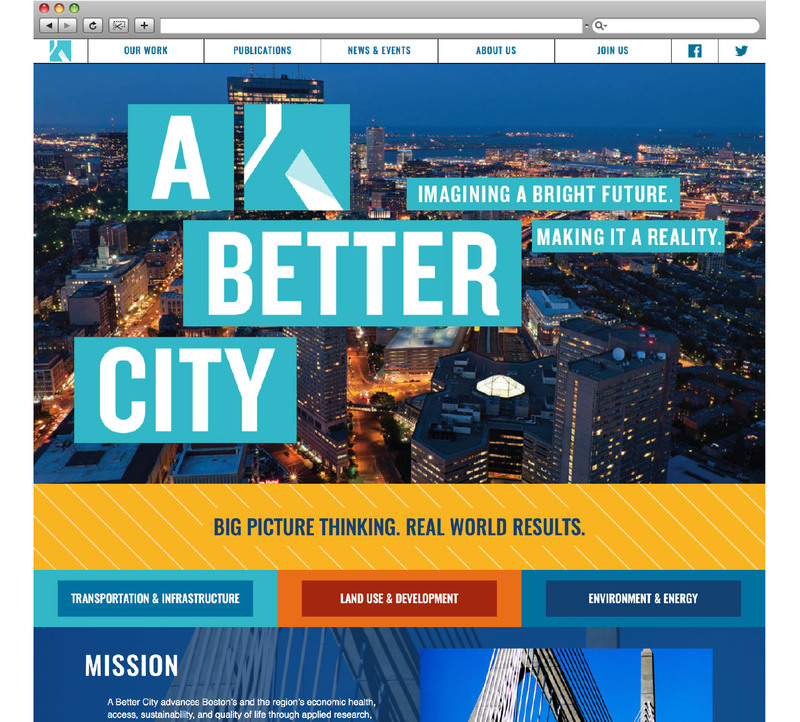 Together, we developed a refreshed identity that focuses on the strength of the organization’s name, A Better City, which was previously hidden behind their acronym, “ABC.” The new identity is comprised of several interlocking parts, including the name, an image of Boston’s iconic Zakim bridge and a strong, vibrant color palette. 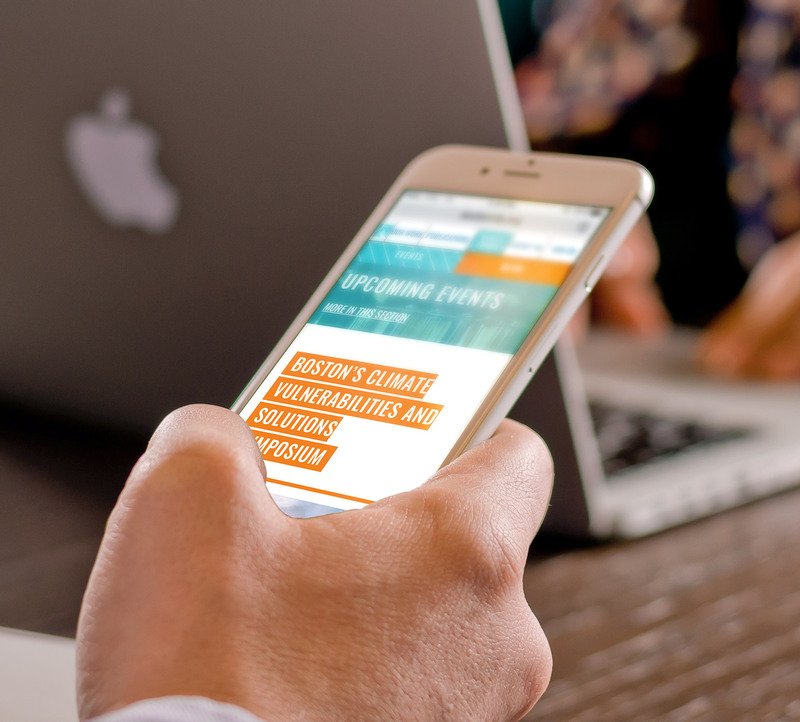 The resulting kit-of-parts works across the organization’s many initiatives and conveys a strong visual presence that is adaptable to both print and online materials.